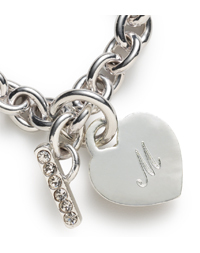 Personalization is a sign of a well-planned wedding. 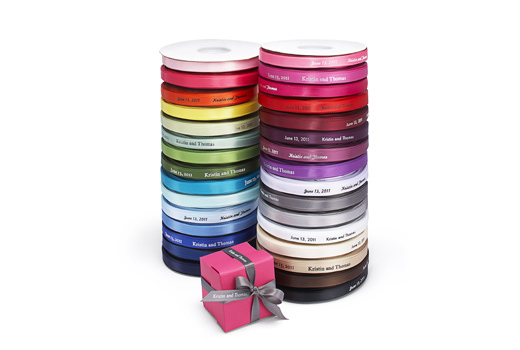 You can do so with ease with these ribbons available in a wide variety of colors to match any color scheme. Tie everything together by adding them to your favors, decorations and even invitations. The 3/8"-wide ribbon comes in 100-foot spools. Choose from over 30 colors! NOTE: We&apos;ve updated our ribbon to give you more names per yard! Now with 8-inch spacing, rather than 12-inch.